At Renewal by Andersen® of Louisville/Lexington, the excellent insulating properties of our quality custom windows are perfect for helping your home achieve a high level of indoor comfort and energy efficiency all year round. We’re confident about what our window units can do, and are proud to say that they can last as long as your home. Like any other part of your home, however, it’s important that your windows be kept clean and well-maintained. Doing so regularly will ensure their cleanliness, as well as top performance throughout their service life. Read on for further tips. Routine maintenance helps delay the inevitable process of aging which all windows are subjected to. It’s important that dirt and debris be removed from sills and tracks, as well as the sash, grilles and frames. Cleaning these parts prevents the windows from developing operation issues down the road, and also helps stop potential leaks and drafts that might compromise their performance. Use a mixture of mild soap and water and a soft cloth or old toothbrush for this task. Don’t forget the glass panels of your picture windows in your routine cleaning. First, use a soft, dry cloth to wipe off any loose dirt and grime. Then, clean them up with soapy water, or combine water with a few parts of vinegar. This compound can effectively remove water spots that appear on your window glass. 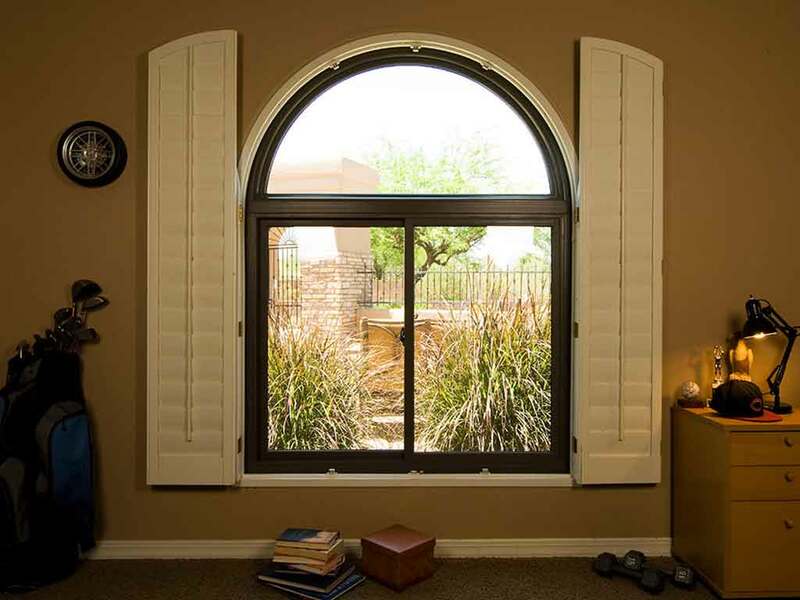 The same care and maintenance also applies for your window hardware. Take note, however, that it’s important to use the right cleaning solution for these components. Abrasive cleaners or cloths may damage them in the same way exposure to the elements can. To clean your window hardware, dissolve mild detergent in warm water. Then, with a soft cloth, clean the bronze and metallic elements of the window units. You can also restore the sheen and expose the true colors of the hardware with a bit of machine oil. Renewal by Andersen of Louisville/Lexington has a wide array of window styles to choose from, including double-hung and sliding windows. Give us a call at any of the following contact numbers: (502) 716-7264 for Louisville residents, (859) 629-4649 for Lexington residents or (270) 215-5825 for Evansville/Owensboro residents. We offer professional window replacement services throughout Lexington, KY, and nearby areas.